Want To Start A Copwatch? 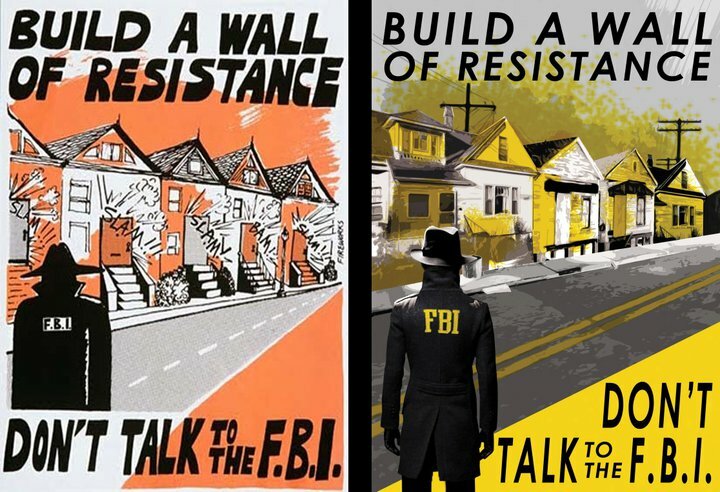 Over the years, Copwatch groups have spread across the nation and world. If you are interested in starting a Copwatch group, reach out to your community and find like-minded folks. Read up on your rights (local, state, and federal). Check in with the greater public about Copwatch and see how they feel about it. If it’s a need that makes sense, go out and do it, and be great! Here are some resources Berkeley Copwatch has used in Know Your Rights trainings over the years. These Streets are Watching is a 50 minute video on police accountability in three communities; Denver, Cincinnati and Berkeley. The video documents incidents of possible police brutality. Independent filmmaker Jacob Crawford weaves three cities’ responses to police brutality into a single tale of community empowerment and direct action. The film conveys basic legal concepts that can provide practical help to groups and individuals seeking an understanding of their rights when dealing with police. The film is divided into sections that explain citizen’s basic rights, tactics for documenting police activity, and ideas for further action and organizing. These Streets Are Watching has been screened across the United States and has played on television across the United States. Comments Off on Want To Start A Copwatch? When Berkeley Copwatch formed back in 1990, police were initially resistant to the idea of people watching them with video cameras. 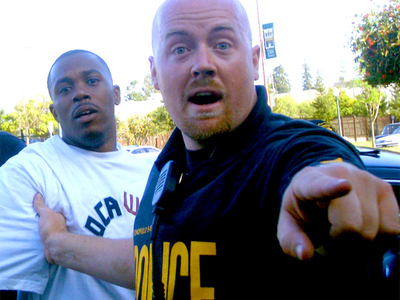 Some copwatchers would be harassed or even arrested for documenting police stops. But with conflict, there came resolution. The Berkeley Police Department eventually created a departmental policy known as “Bulletin 91” which required the Berkeley police to provide the least amount of restrictions to civilian oversight of the police during contained situations. While the public has the right to observe and videotape police during the course of their duty, if you intend to pro-actively monitor the police, it doesn’t hurt to pressure your local department to develop a policy that outlines their requirement of officers to respect people’s right to observe.